Place the toilet in a corner to utilise maximum space. A wood paint for the floor looks great. You can place a ceramic bathtub on the opposite wall. A cream paint goes well with the brown floor in the bathroom. In a small master bathroom, design the mirror on a horizontal wall. The built-in sinks look elegant with the setting. Place the toilet and bathtub at the end of the mirror. A free standing sink is ideal for the setting. For the interior design of a small bathroom, you can use white subway tiles for the walls. Get mosaic floor for utmost compatibility. White lights are ideal for the setting. Get white bathroom accessories to create a pleasing sensation with colour. When you have a basement bathroom, go for simple interior decoration. Use white tiles for the walls and floor. Place the mirror in front of the sink. Fix the toilet beside the sink. In a small country bathroom, you can incorporate a freestanding sink, white in colour. A round mirror on the wall right in front of it looks beautiful. 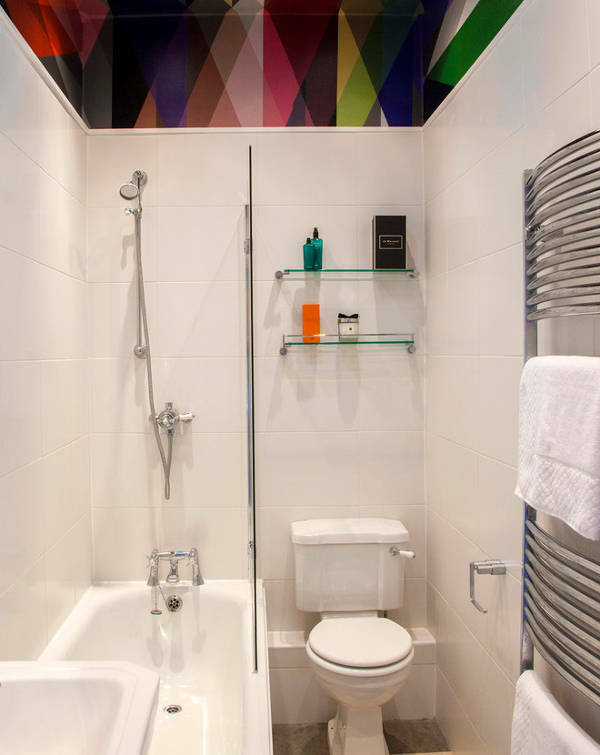 Bright wall tiles make the bathroom splendid. 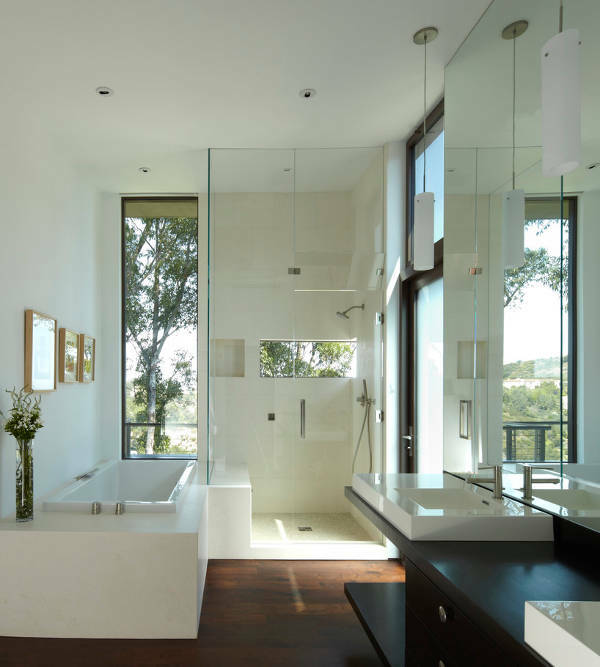 If you have an aptitude for a traditional bathroom, go for wooden decks on the rear wall. 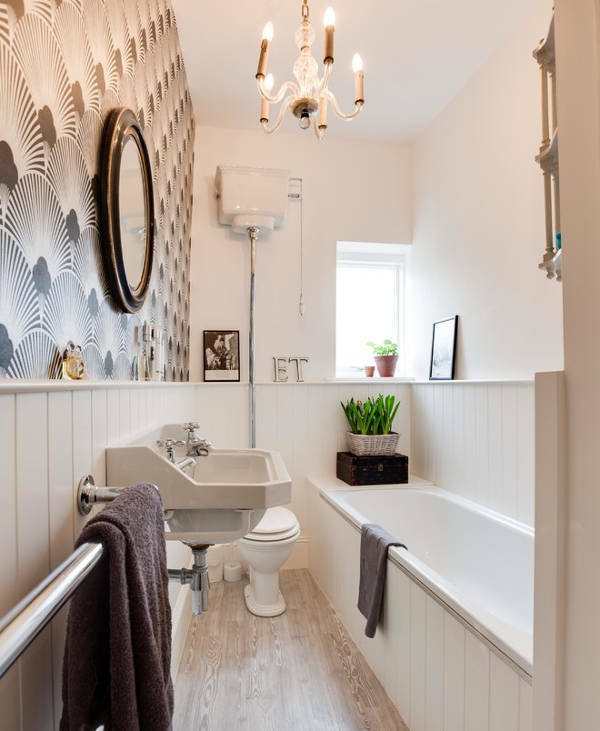 The wooden decks go well with cream walls and place the toilet beside the sink to make optimum use of space. When you crave for lavish living, go for sophisticated accessories in the bathroom. Place the tub in the centre with indoor plants around. You can place decorative showpieces in front of the mirrors. Indirect lighting works out well with the bathroom. 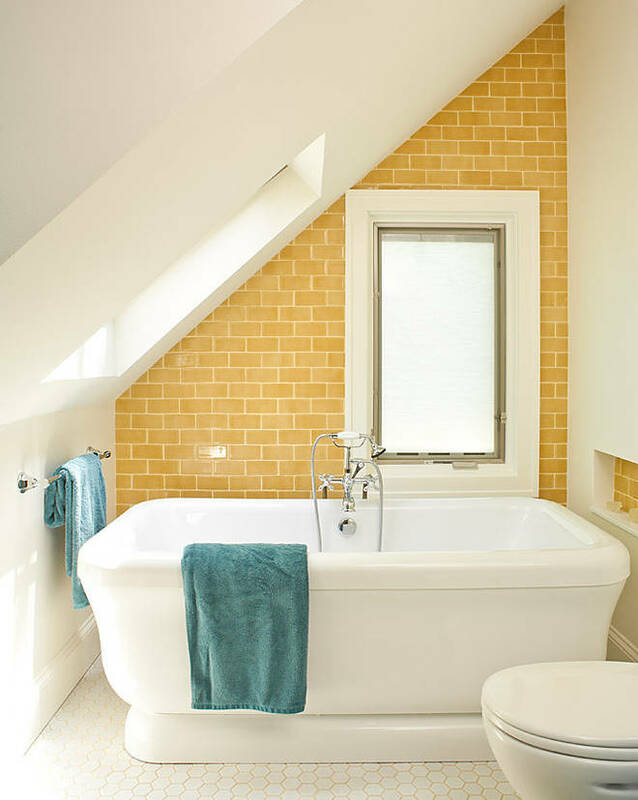 When you have gray and white walls, get a white porcelain tub to get a good colour contrast. Place the toilet between the cabinet and tub. 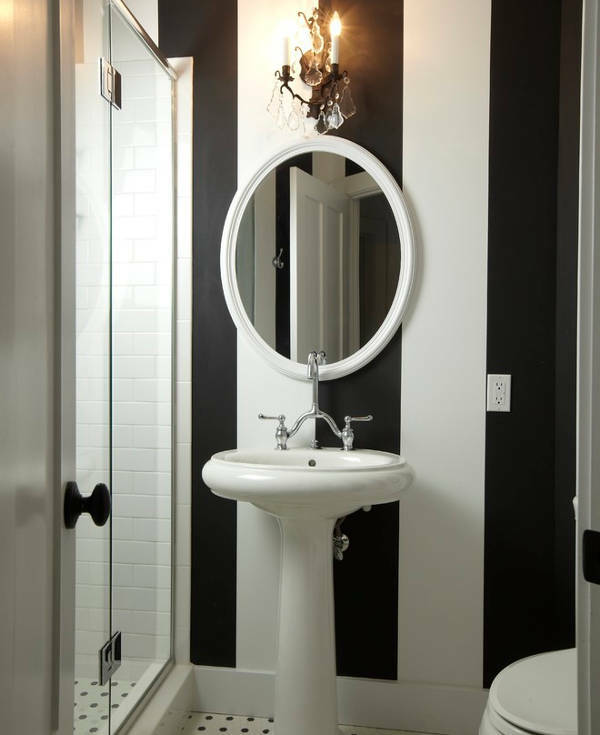 Get a black and white flooring for the bathroom. 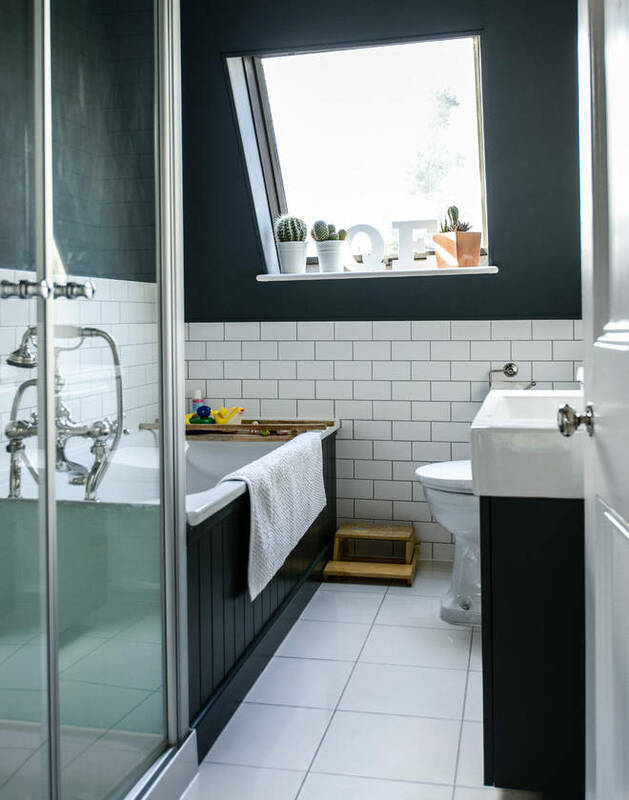 The black and white colours enjoy a good compatibility in bathrooms. Get white floors and black walls to achieve a beautiful look in the bathroom. The bathroom accessories are white, and you will get one of the best bathroom designs from this setting. 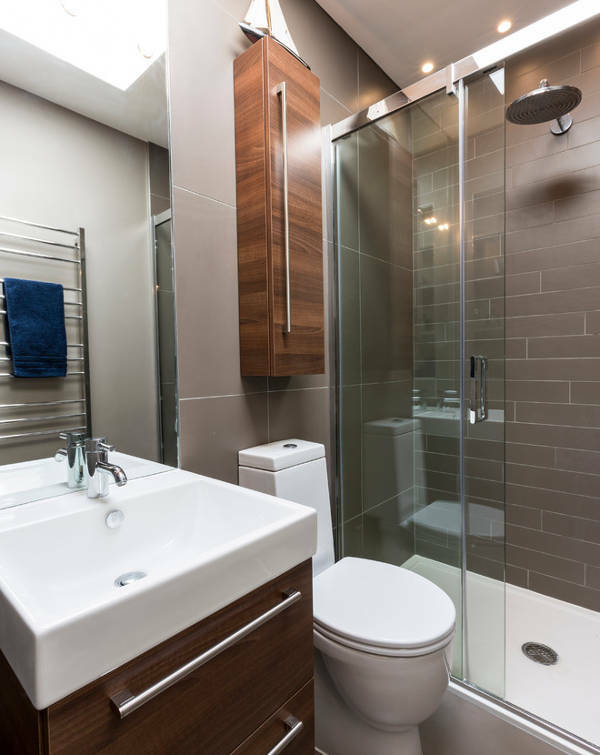 If you have a small and narrow bathroom, you can place the freestanding sink beside the shower screen. Get a white paint for the bathroom. The toilet is placed at the far end of the bathroom. In this case, you can mount the tub on a pedestal. 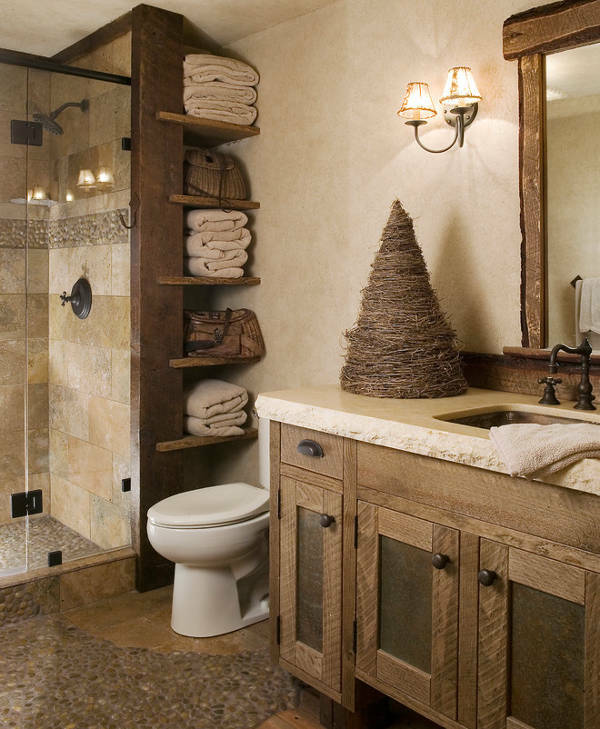 A brown flooring is ideal for the bathroom. You can incorporate a crystalline shower screen in the bathroom for sophisticated looks. Hotel bathrooms are highly tailored, and in this case, you need to fix a large wall mirror. Built-in sinks in front of the mirror look classy. 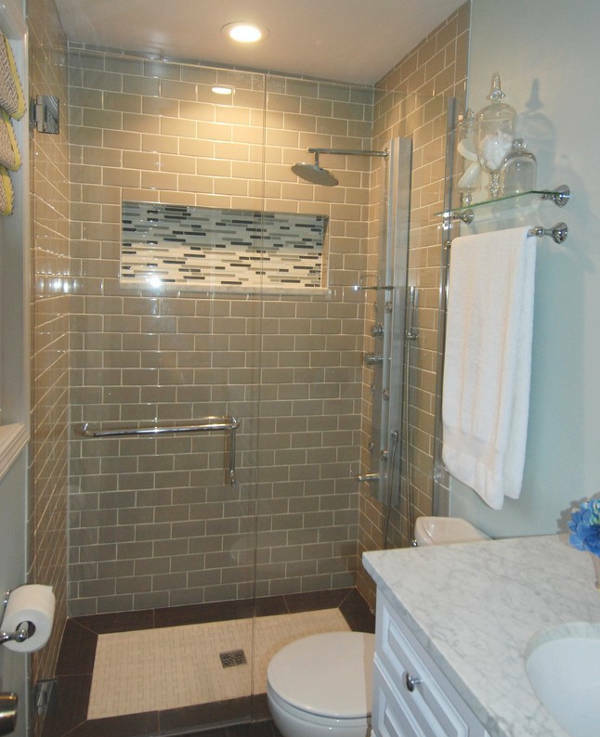 Incorporate the shower screen in a corner to use maximum space. 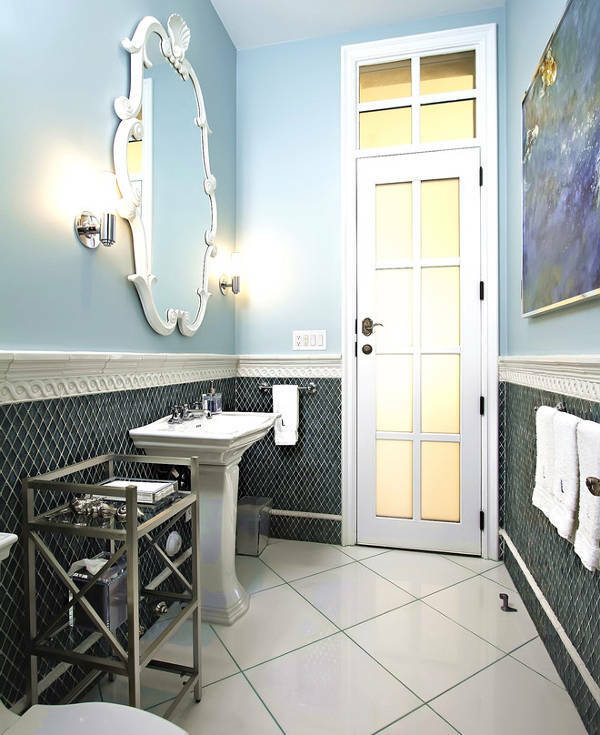 If you have a small bathroom, you can use contrasting tiles on the walls and floors. While large square tiles, light brown in colour goes well with the floor, you can use small white tiles for the walls. 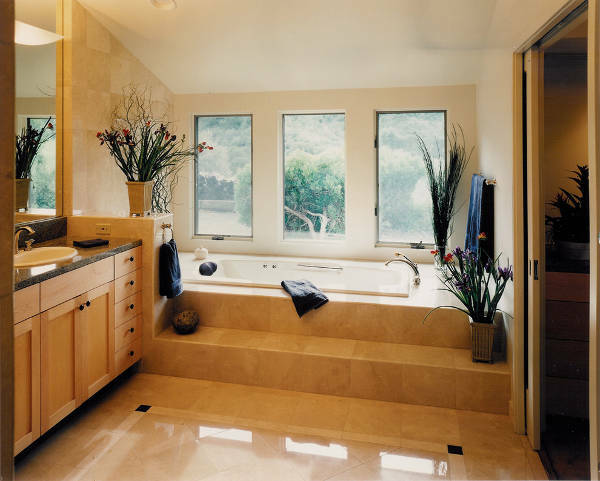 Apart from the small bathroom designs mentioned above, you may come up with your own designs. Innovations never stop and people are always on the hunt for new designs and themes. 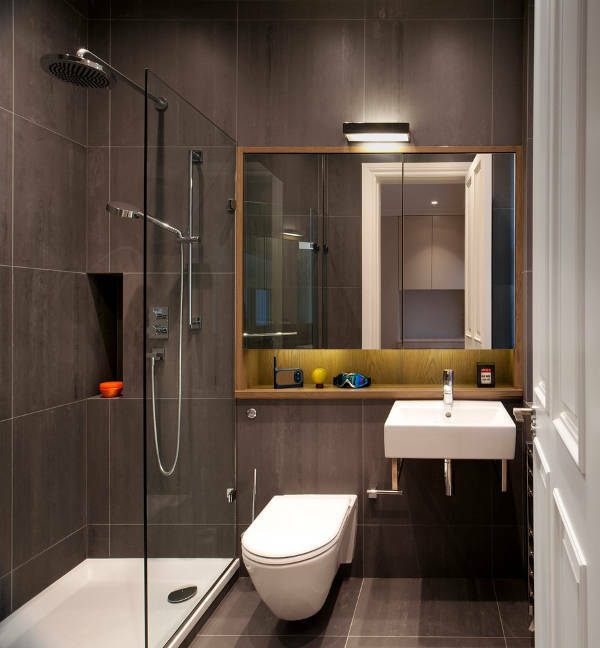 You need to ensure that there is a compatibility between the floor, walls, tiles and bathroom accessories you install. 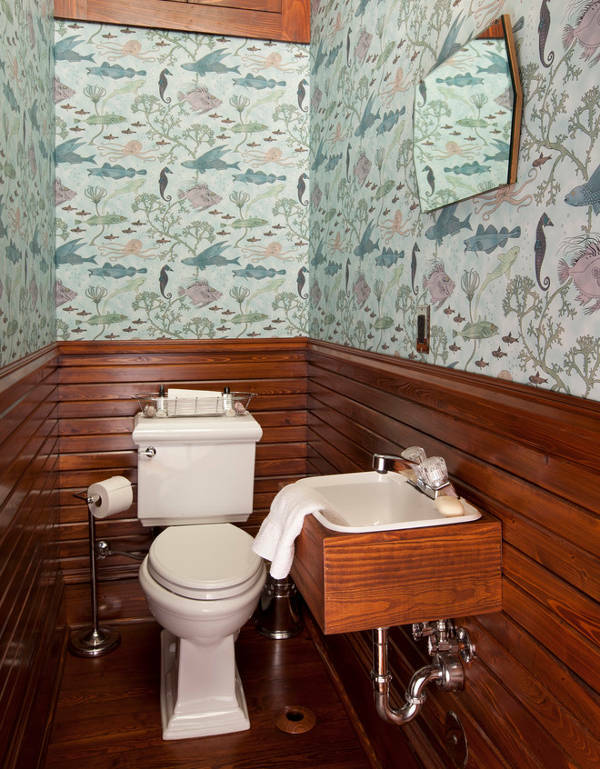 When you incorporate a new theme in small bathroom designing, feel free to let us know about it.